OW: day 4 and the INTEGRATION CAMP! After the event we went home to rest a little and to get ready for the Eurodinner Party, that took place in Bracka 4 Club. Eurodinner is an event organised by ESN and is all about preparing and sharing the traditional and national most common dishes. I have to admit that I was nicely surprised by Erasmus students that were very well prepared! All of the dishes presented by foreigners were delicious, but I must say that Bulgarian table won with their potato pie and amazingly good bread J the Americans made everyone happy with their table. Our polish team didn’t stay behind the competition and prepared various well known courses. Big thanks to EVERYBODY that took their time to cook traditional dishes. As my time in Krakow is now unfortunately coming to an end, I have to admit that it was seriously a great unique experience! The only thing I can say is promoting the ERASMUS Program and encouraging other students to do the same! In the following part, I will tell you something about my university, back in good old Germany, in the very south western part of the country. The University of Applied Sciences, founded in 1946, is a relatively small school with approximately 5500 students enrolled. 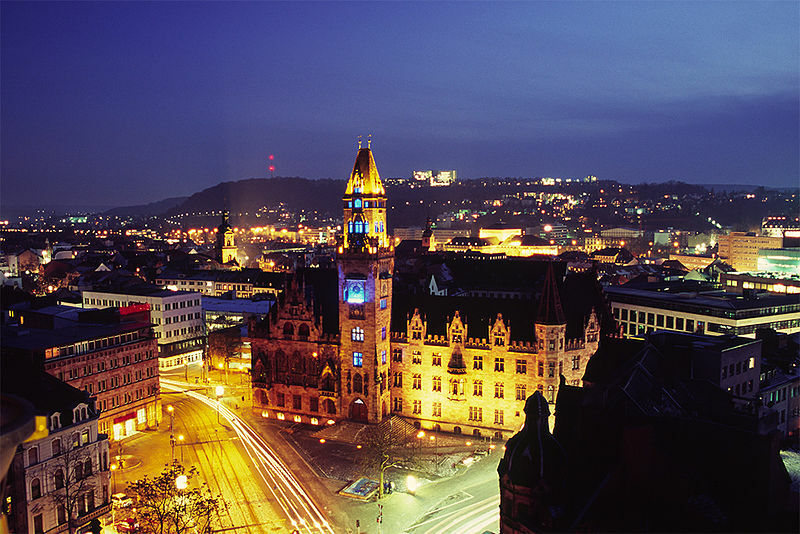 It is split up between five campuses within the city called Saarbruecken with a neat, little old town and 175.000 inhabitants. In my opinion, the city is a good place to have a beer or go clubbing, the city is definitely the nicest when it’s dark out! Ponieważ mój pobyt w Krakowie niestety dobiega końca, muszę przyznać, że było to niesamowite doświadczenie! Chciałbym zachęcić innych studentów do wzięcia udziału w programie ERASMUS. W dalszej części opowiem o moim uniwersytecie w Niemczech, który znajduje się w południowo-zachodniej części kraju. The University of Applied Sciences (założony w 1946) jest stosunkowo małą uczelnią, w której uczy się około 5500 studentów. Jest ona podzielona na pięć kampusów w obszarze miasta Saarbruecken, które zamieszkuje 175.000 osób. Centrum stanowi gustowne, maleńkie stare miasto. Według mnie, Saarbruecken jest dobrym miejscem, żeby wyskoczyć na piwo czy do klubu, a życie w mieście budzi się dopiero po zmroku. One half of the Orientation Week passed, but there are so many things which still are waiting for us. 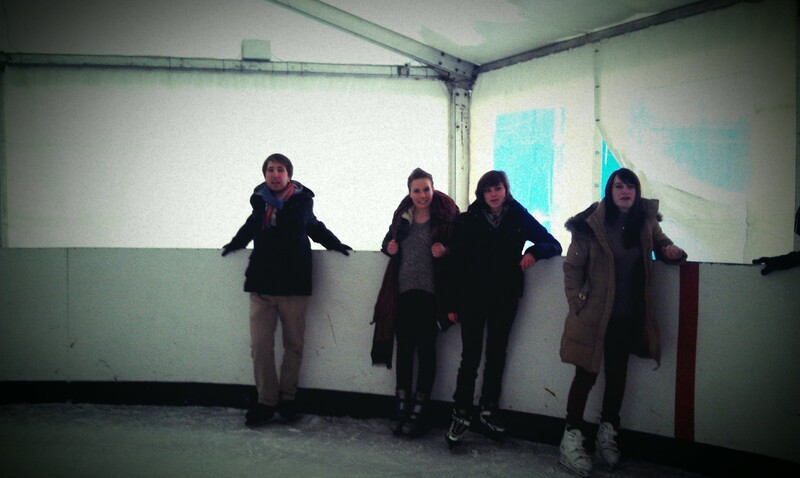 Nevertheless, Wednesday was amazing part of this week, even if the weather did not cooperate with us. Uf! Ah! Uhh! We are after the second day and even though we are tired we still want to integrate and have fun! After breaking the ice last night during Beach Party we definitely have the need for more! Today we started off our day with little sightseeing on old Jewish District- Kazimierz. This place is full of history which is an important heritage for our country and since we also take care of the cultural aspects of our Erasmus’ stay in Kraków we could not miss it 😀 We met on a small market square with to go together to Kazimierz. And since last night we did not get a very good chance to learn each other names we stood in a circle and one ESN member tried to remember all of the names. It was hard, especially the French ones, we she did a pretty good job. We met with our OW coordinator Areta and we started the trip. A few hours ago, we started one of the craziest adventures which people can imagine. We call it – ORIENTATION WEEK! 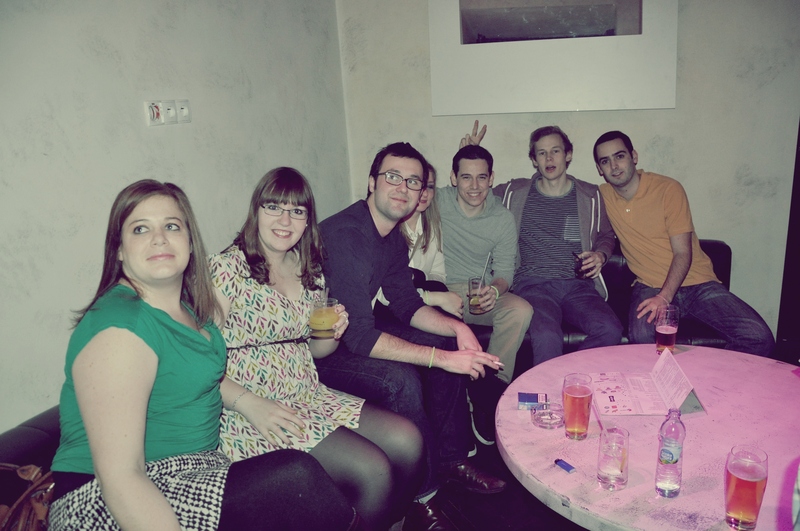 It is the special week which is organized for the special people – Erasmus students from Cracow University of Economics. Our students come from almost 30 countries, but just for this semester they will become a part of our society. The first day of Orientation Week started very early by general meeting with Main Coordinator, Magdalena Krasowska. During this appointment all students received the most important information about our university and studying here. Moreover, we presented our organization – Erasmus Student Network, which will do everything to make this semester the most unforgettable as it is possible. 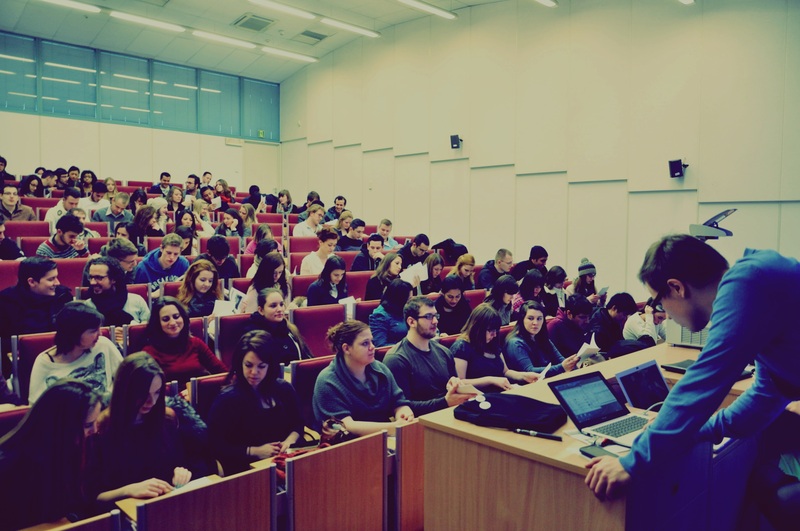 As our motto says – “Students helping students”, so it is reason why we prepare so many amazing events for our Erasmus students. Dzięki uprzejmości ESN UEK mogę podzielić się z Wami wrażeniami z mojego pobytu w USA. Nie jest to co prawda Erasmus (niestety, nie mogę pojechać drugi raz), ale tym razem korzystam z możliwości wymiany studenckiej w ramach umów wielostronnych. Jest to już moja trzecia wizyta w Chicago w ciągu ostatnich 5 lat, ale tym razem jestem tutaj na dłużej, niż tylko letnie wakacje czy przerwa świąteczno-noworoczna. Wymiana w Stanach to zupełnie inna bajka niż Erasmus. Na uczelni nie ma tych setek innych Erasmusów. Tutaj, poza mną, nie ma żadnego innego studenta, który przyjechałby na jeden semestr!!! Ale na szczęście razem z moim bratem, który mieszka tu na stałe, oraz naszymi wspólnymi znajomymi udaje mi się poznać nieco bliżej kulturę amerykańską. Mimo, iż nic nie jest mnie już raczej w stanie zaskoczyć, zawsze z niecierpliwością czekam na różnego rodzaju święta amerykańskie. Dni takie jak SuperBowl są dla mnie zawsze nie lada okazją do przyjrzenia się z bliska amerykańskiemu stylowi życia. 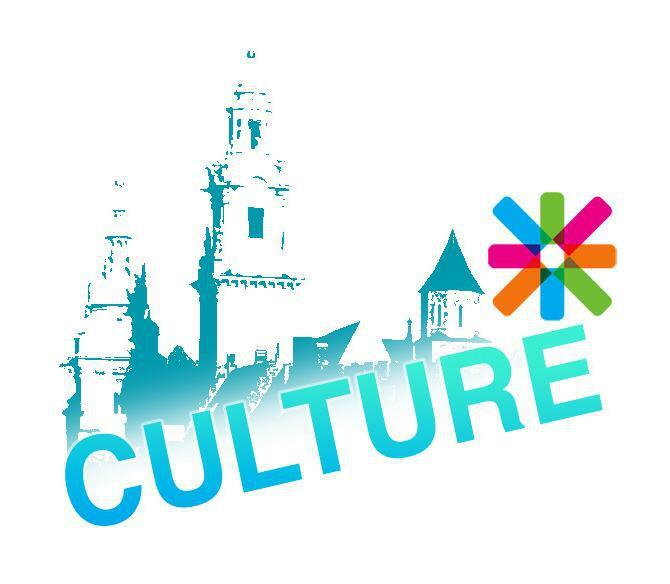 I realize that Erasmus is mainly about studying, but as you study all the local clubs… take your chance to discover Polish folklore and keep up to date with art, music, science and fashion news. As some of you may know Kraków (or officially Royal Capital City of Kraków) is one of the oldest, largest and most beautiful cities in Poland, often described as the cultural capital of the country.